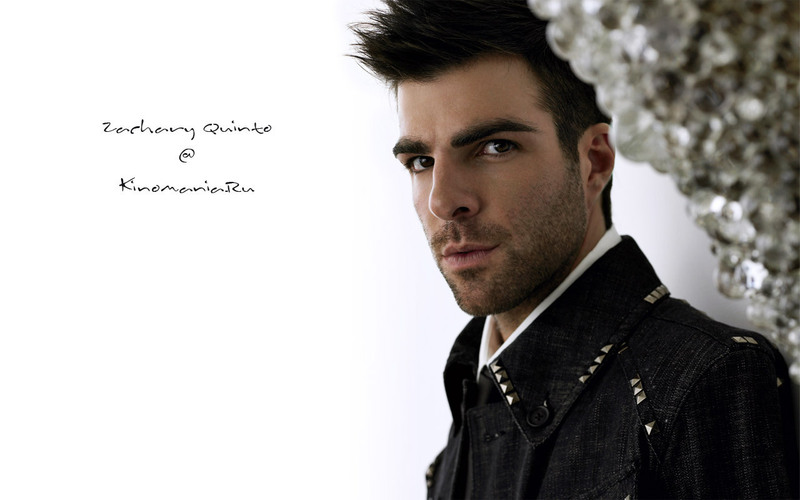 Zachary Quinto. some really hot wallpapers with Zachary. HD Wallpaper and background images in the Zachary Quinto club tagged: zachary quinto zachary quinto actor star trek 2009 spock heroes sylar wallpapers.